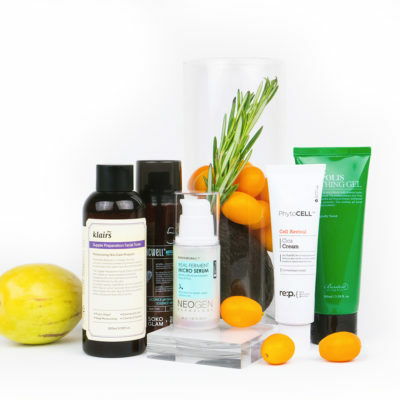 Not all skin care ingredients live up to their hype. The six below definitely do. Read on to discover what silk, hibiscus, rose, and more dreamy ingredients can do for your skin. We’re lucky to live during a time when skin care is advancing at such wildly impressive speeds. 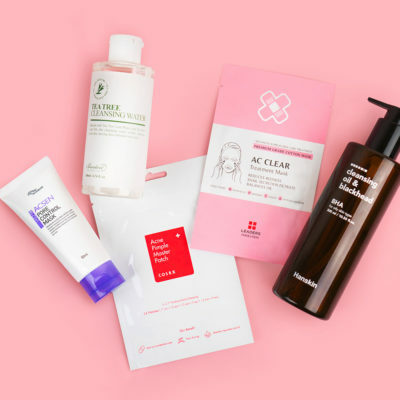 Beauty chemists and brands are obviously taking advantage of the momentum, and consumers are reaping the benefits via products that effectively heal, protect, and nourish all skin types. 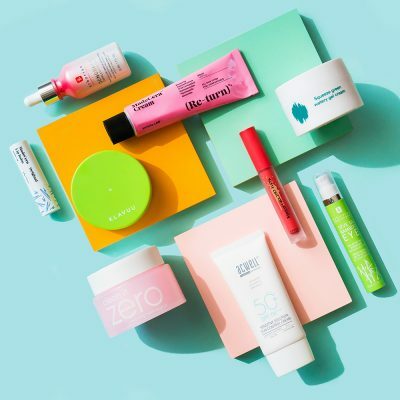 One downside of this is that it can seem like brands are consistently trying to one-up each other by formulating products with the latest, buzziest, most attractive-sounding ingredients – especially in the natural ingredient category. But just because an ingredient sounds good doesn’t mean it actually does anything fantastic for your skin. It can be difficult to separate the marketing from the facts, so we’ve rounded up a handful of popular natural ingredients that live up to their appeal and hype. Hibiscus is a beautiful, striking red flower that often grows in warm and tropical locations. 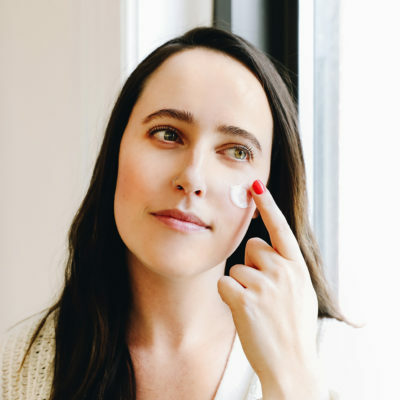 “It is a potent antioxidant and anti-inflammatory, and is high in AHAs which help to exfoliate the skin, smooth and brighten, and balance oil production,” says Dr. Kelly Brickle, a board-certified dermatologist based in Santa Monica, California. The flower is also high in vitamin C, she says, which helps protect your skin from free radical damage. Try it out yourself with My Skin Mentor Dr. G’s Lock & More Sensi Calming Mask ($50 for 10), which contains hibiscus extract. 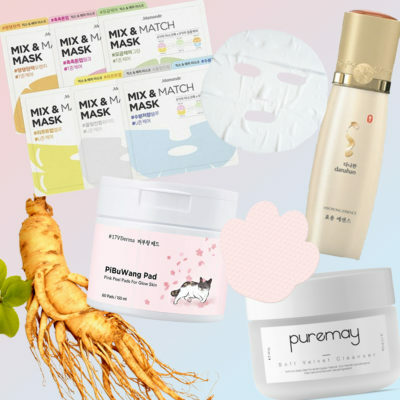 Asian brands in particular have embraced silk as a skin care ingredient over the years, and for good reason. Silk is rich in amino acids, which work to bolster the skin’s barrier function. This, in turn, helps prevent environmental damage from occurring. It also helps lock in moisture and can make skin feel softer to the touch, not to mention make you just feel fancy. You’ll often see silk listed in skin care products as silk extract, sericin, silk essence, fibroin proteins, silk powder, and hydrolyzed silk. The ingredient has similar effects on hair and can be a game-changer when it comes to achieving smoother, stronger, and more hydrated hair. You’ll find it in Skinfood Argan Oil Silk Hair Essence. You may not be surprised to find honey on this list given how prevalent it is in skin care. This sweet and gooey substance is a natural antiseptic and antibacterial ingredient, which makes it particularly great for those with acne-prone skin. At the same time, it’s hydrating and gentle, which means skin is treated gently instead of aggressively. 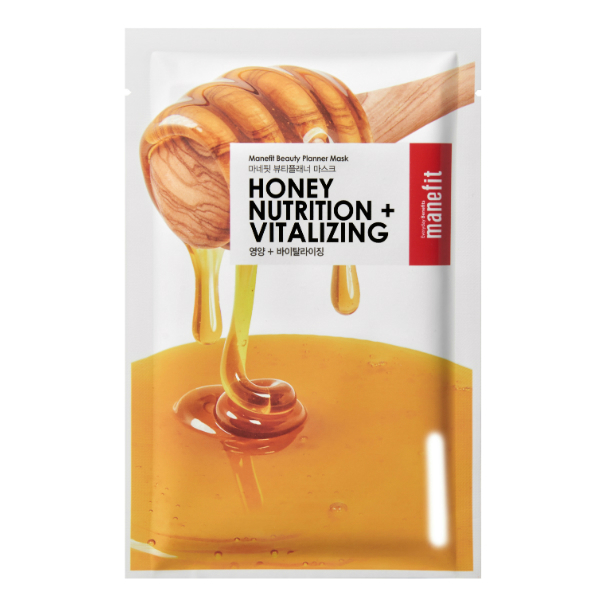 For some honey action, check out the Manefit Beauty Planner Honey Sheet Mask Set ($10) and Skinfood Royal Honey Eye Cream ($30). Rose in skin care isn’t just a romantic idea, it’s a good one. You’ll find it in all kinds of forms, too, ranging from rose water (where petals are usually soaked in water for a period of time), rose extract, and rose oil (from pressed rose petals). “Rose is hydrating, soothing, and rejuvenating. It’s also an anti-bacterial and anti-inflammatory ingredient,” says Dr. Bickle. 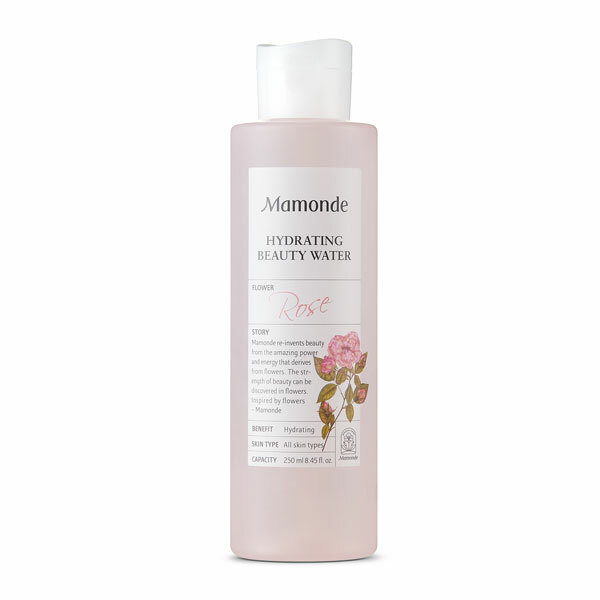 Treat yourself with Mamonde’s Hydrating Beauty Water ($23), which features extracts from 100% organic Damask rose. Ginseng contains a handful of bioactive compounds that help improve circulation for a glowing complexion. It’s also rich in B vitamins and nourishing minerals, and acts as an anti-inflammatory and antioxidant. We recently sang the praises of ginseng, a treasured Korean hanbang ingredient, if you want to learn more. Also known as the flower marigold, calendula is an immensely hydrating skin care ingredient that has anti-inflammatory and anti-septic abilities (noticing a trend with botanical ingredients, yet?). 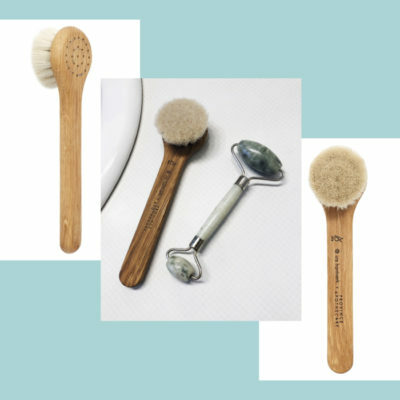 Because of its ability to cleanse and heal, it’s especially great for acne-prone skin types, as well as those with sensitive skin. 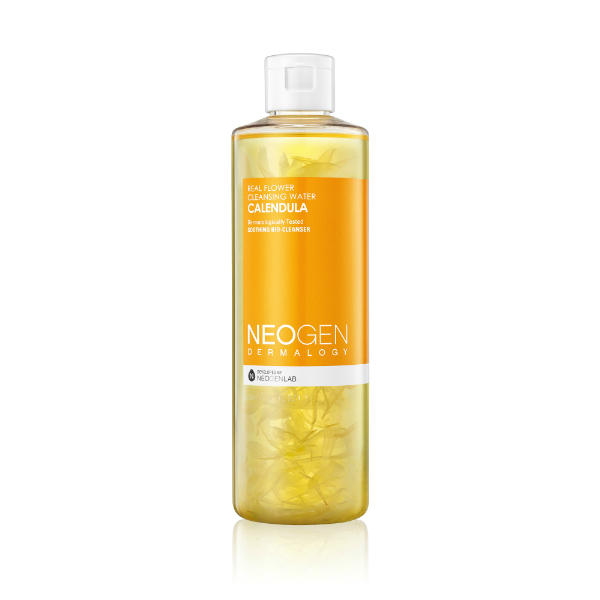 Neogen’s Real Flower Cleansing Water in Calendula ($22) features real marigold petals and can be used as both a gentle cleanser and toner. +What other popular natural ingredients do you want to learn more about? Share in the comments below! Should You Really Put Raw Honey on Your Face For Clearer and Brighter Skin?